Large shrub to approx. 20'. 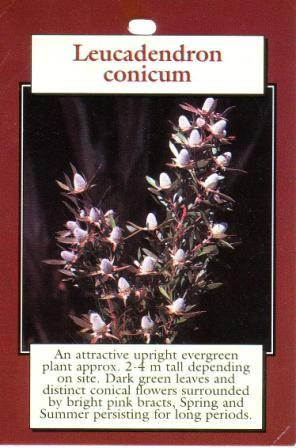 Handsome soft green foliage with red tinged small leaves, cone appears in spring. Grown commercially for its cut foliage. Excellent screen or windbreak.